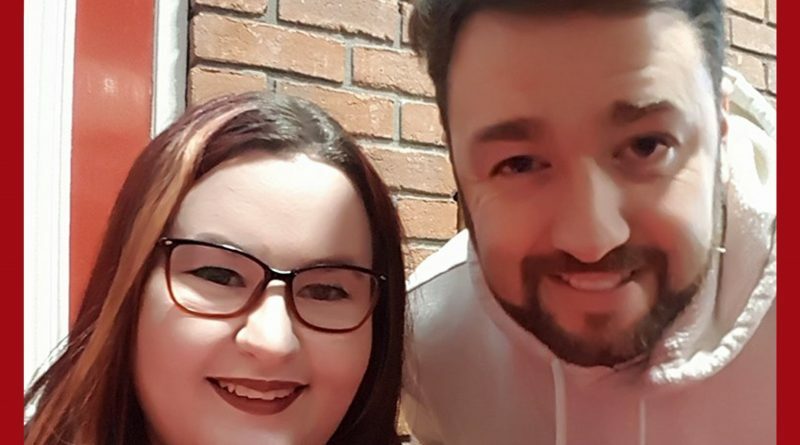 The Cat Radio’s Steph Taylor has interviewed Jason Manford. The Salford born comedian was performing at the Crewe Lyceum when the pair caught up. They talked about his new album and how his ‘nan’ was the inspiration behind it. The comedian also gave Steph an insight into what his plans are for 2018 .